Any temporary mount stamp (e.g. clear stamps and cling mounted stamps) can be adhered to these panels for easy storage. 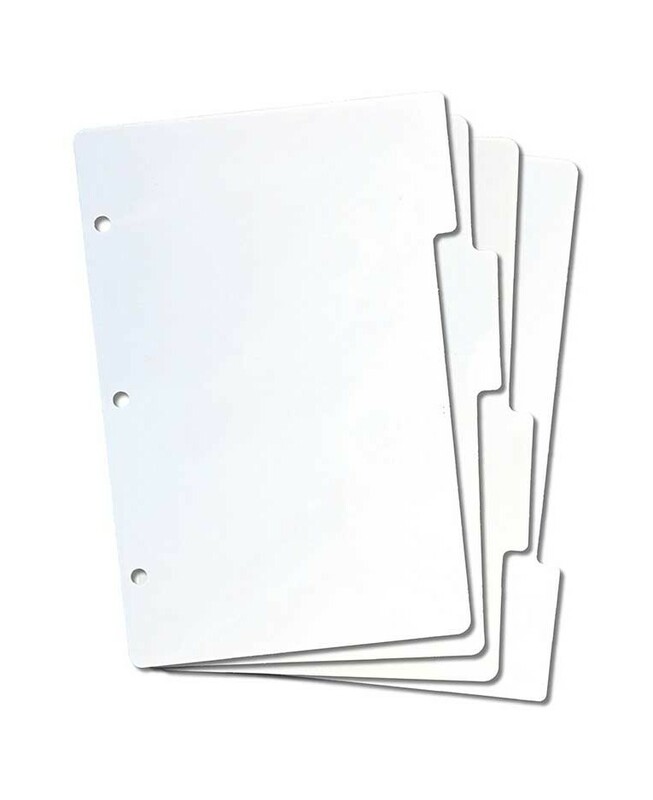 Use both sides of the panels for storage and index your collection onto three-hole punched cardstock. 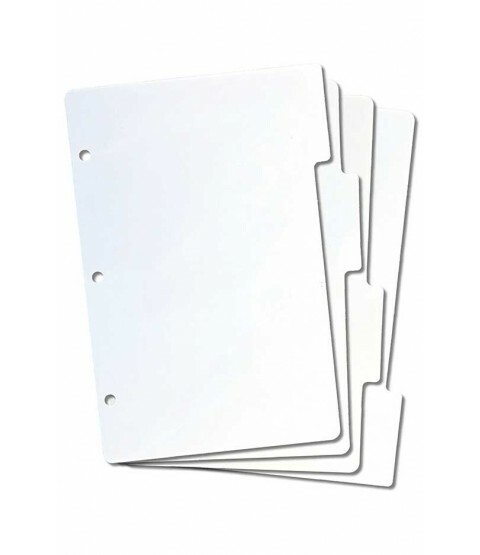 File these stamps away by theme, stamp company, or stamp type into binders and you have a compact, easy-to-use system for your entire collection! Package contains four 5 3/4” x 8 1/2” panels. 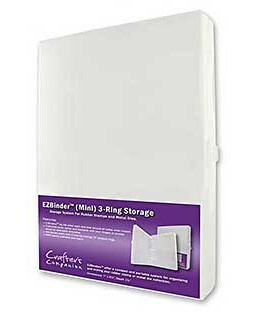 Panels fit into EZBinder Mini 3-Ring Storage Binder SS20 (sold separately) for dust-free storage.